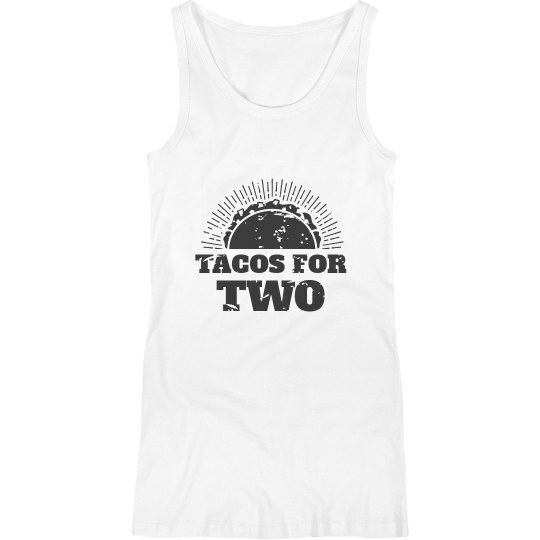 Eating for two is serious business, and motherhood is a great excuse to eat all the tacos you want! Enjoy all the spice and cilantro with this funny mom tank top. Whether it is for you or a gift, it is perfect for any expecting mother.